Session 73 on East 73rd Street and First Avenue is one of the only live music venues left on the Upper East Side. In the city that never sleeps, the recent repeal of the city’s Cabaret Law is a landmark event for some night-owls. But other parts of nighttime New York have their own stories. Produced in partnership with the CUNY Graduate School of Journalism, this story is part of a series looking at some elements of the city that exists after dark. There won’t be dancing anytime soon on the Upper East Side — at least not in its bars and night spots. 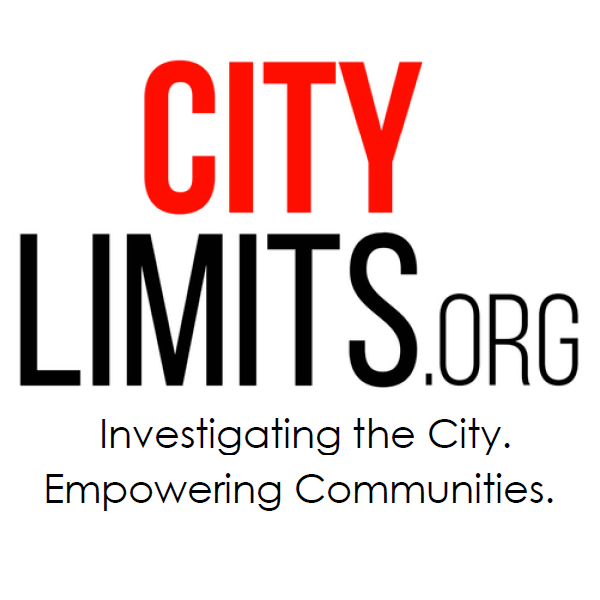 The recent repeal of the city’s Cabaret Law, which made dancing illegal at restaurants and bars that didn’t have a cabaret license, will have little effect on residential neighborhoods bound by zoning regulations that prohibit dancing, a legal expert and a local lawmaker say. Paul Chevigny, a law professor at NYU who spent more than 20 years battling the Cabaret Law, says dancing is only permitted in manufacturing or commercially zoned districts, and even then, there are restrictions. That’s fine with the neighborhood’s City Council representative, Ben Kallos. “We do not expect any difference here now that the ban is gone,” a spokesperson for Kallos said. “The Upper East Side is a residential neighborhood, people do not come to this neighborhood for dancing,” the spokesperson said via email. For years, residents complained about one of the Upper East Side’s only licensed dance bars, Saloon NYC on York Avenue and East 83rd Street, which closed its doors in August. Others, like the private club Doubles on Fifth Avenue, are so exclusive you need a password just to access their website. 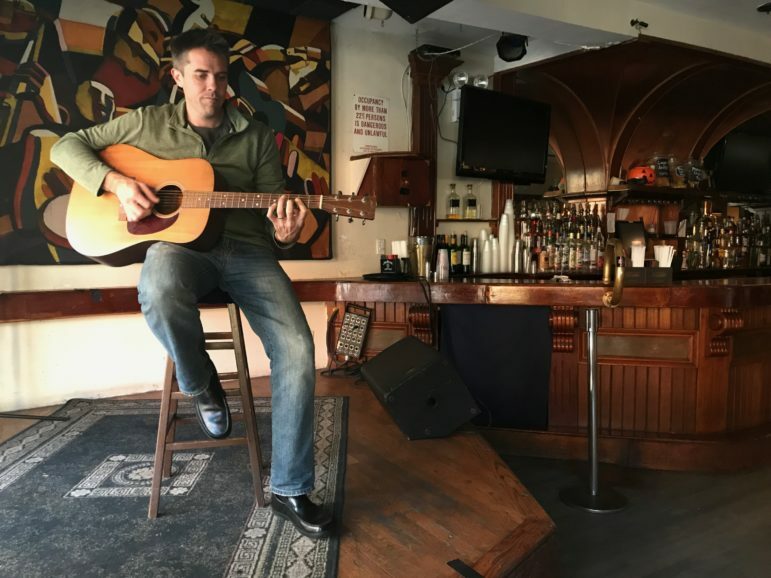 Session 73 on East 73rd Street and First Avenue is one of the only live music venues left on the Upper East Side, and owner Corby Thomas says he’s taken precautionary steps to appease a neighborhood easily offended by noise. Even live music in city venues wouldn’t be what it is today without Chevigny, a jazz enthusiast who wondered why there were no saxophones in live shows he saw back in the 80s. He discovered the Cabaret Law banned performances with percussion or horns, or shows with more than three artists. Chevigny tried to bring a similar case against the city’s dancing law in 2006, but was unsuccessful. The repeal was finally signed into law by Mayor de Blasio last week. In spite of the repeal and de Blasio’s effort to support nightlife by creating a night mayor, the Upper East Side could have even less nightlife under a bill Kallos is pushing to “restore quiet” in the city. “If the bars we do have get too noisy and the people too rowdy, the DEP (Department of Environmental Protection) and the NYPD will intervene,” Kallos’ spokesperson said. The Abbey has had a series of underage drinking complaints since 2013, according to the State Liquor Authority. Although the pursuit has traditionally been about finding necessities, online sites and flea markets allow people to easily profit from once-trashed treasures.